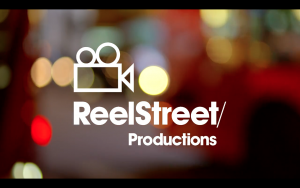 Welcome to Reel Street Films, a Bradford based video production company, working with a range of organisations to produce a wide range of video content. Please take a look around the website; if you have any video production enquiries, please don’t hesitate to get in touch via the Contact page. Quality versus quantity…which is more important in the world of business, film and other areas? I don’t think the answer is always as clear cut as we think. Take a look at the video and let me know what you think!